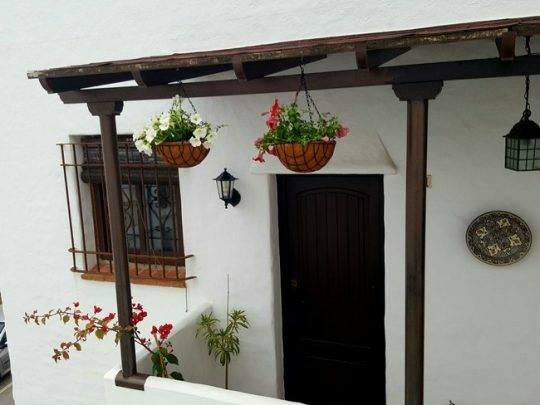 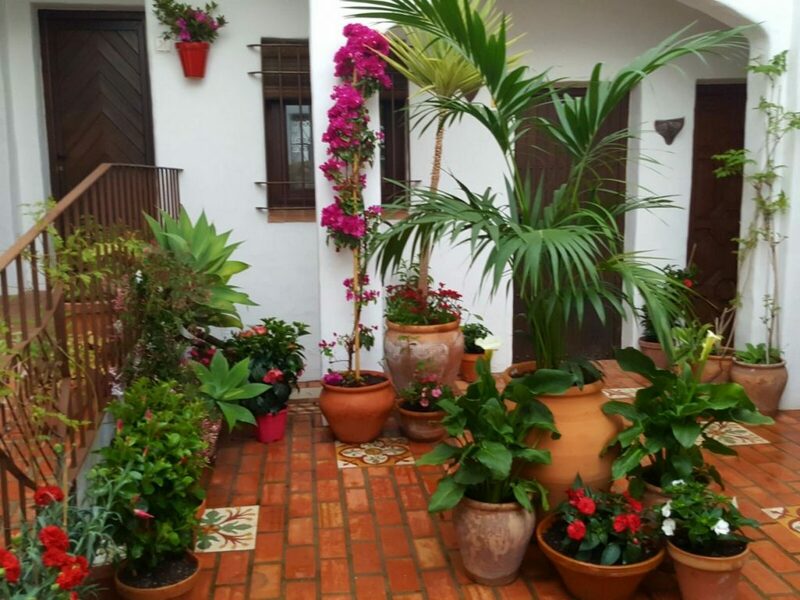 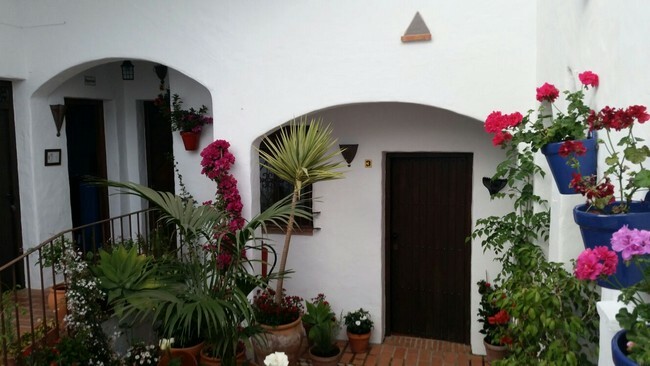 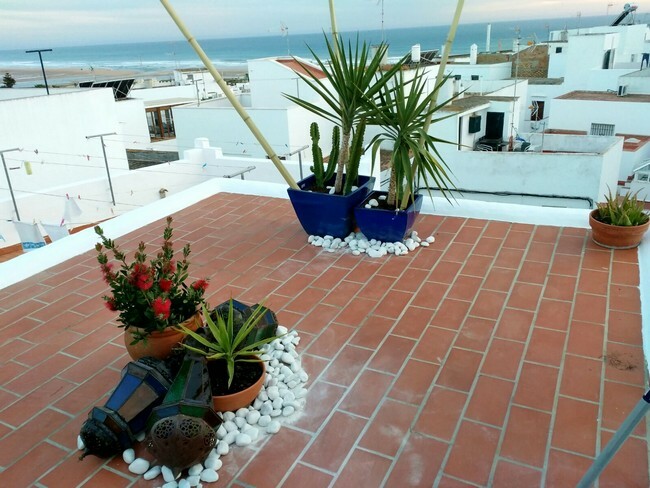 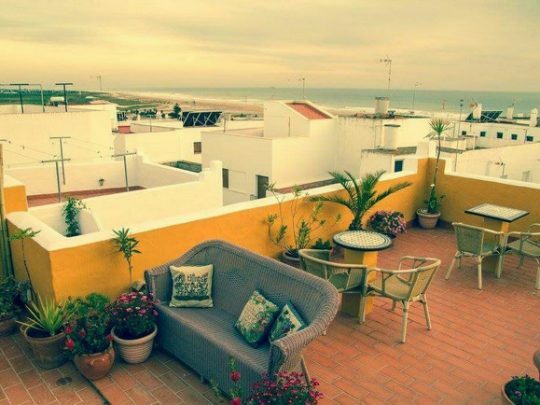 Fantastic independent house located in the historic centre of Conil, just a few metres to the centre and the golden sandy beaches. 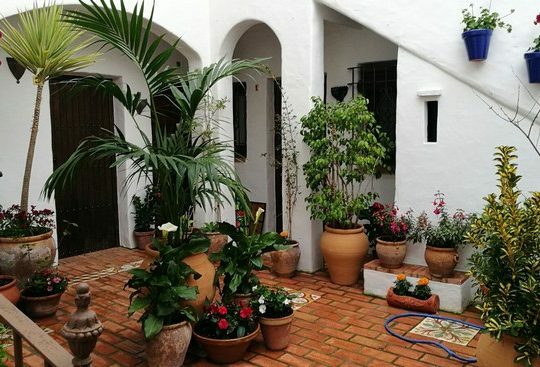 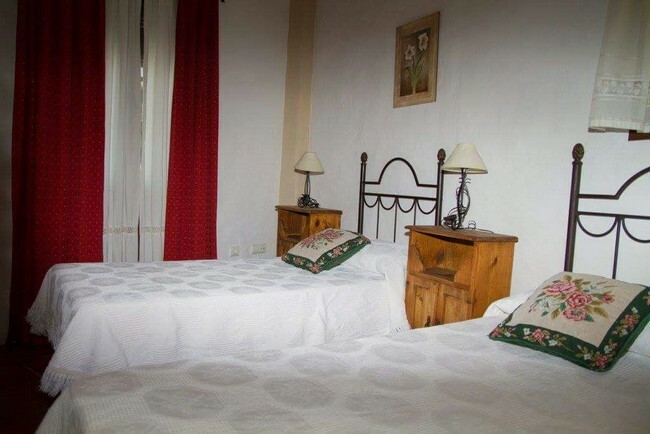 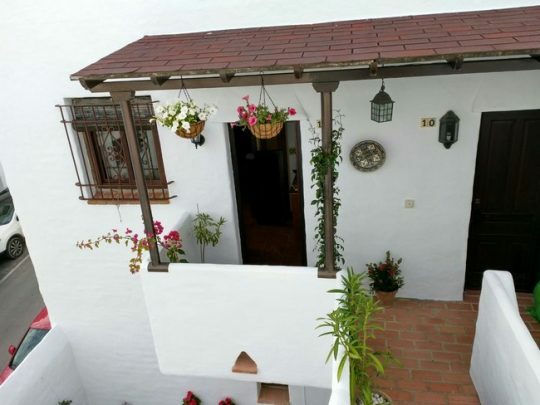 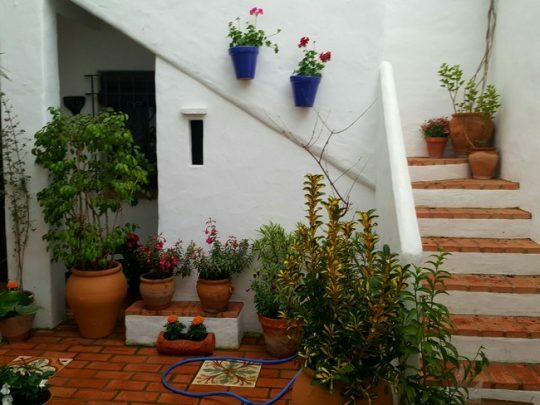 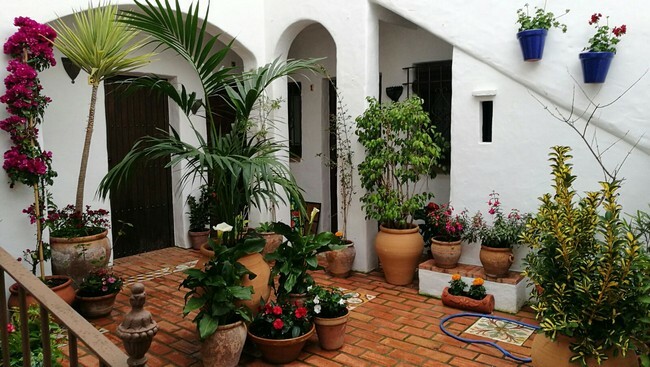 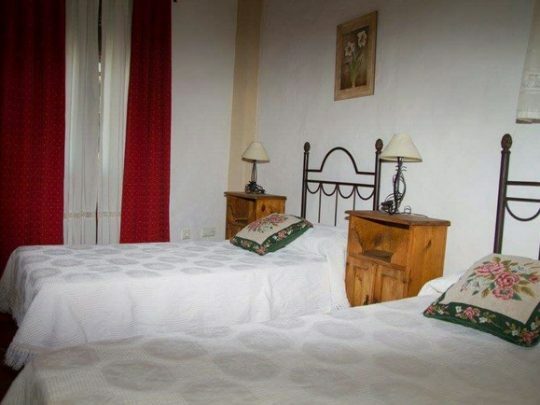 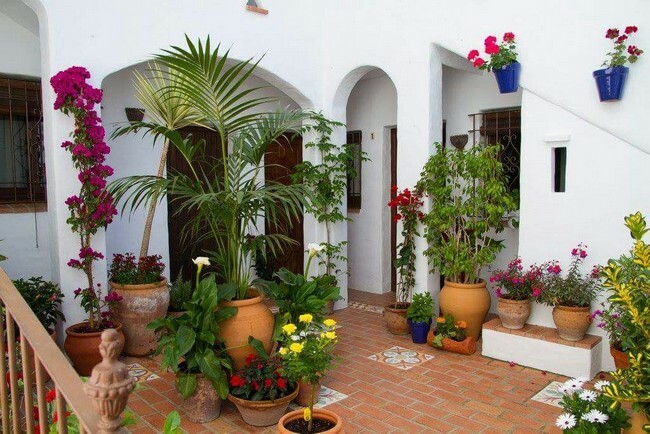 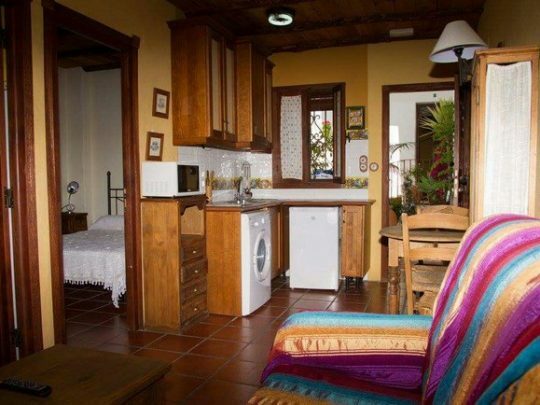 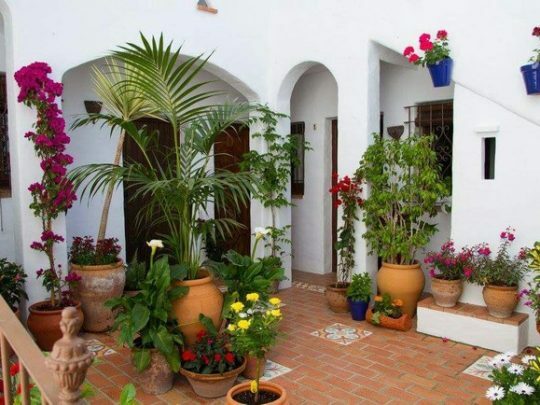 It has a typical andalusian central patio and there are 8 apartments with 1 bedroom, 2 studios and 1 apartment with 2 bedrooms. 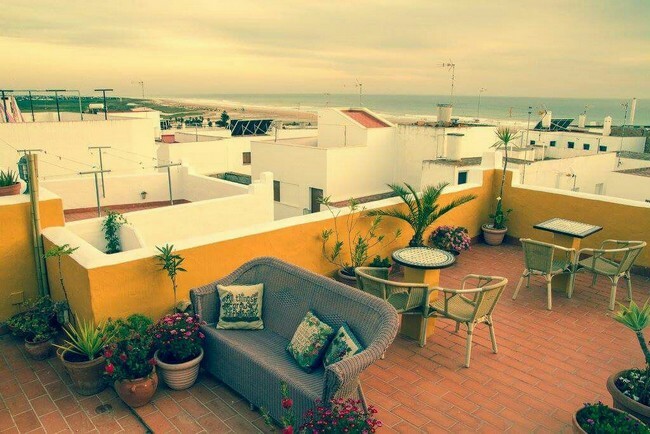 There is also a reception and 2 terraces, one of them with incredible sea views. 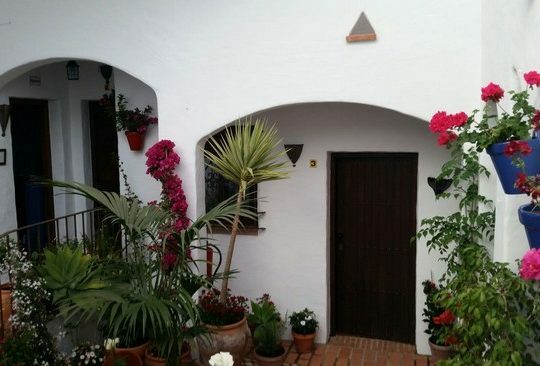 The plot has 250 sqm and the building surface is 480 sqm. 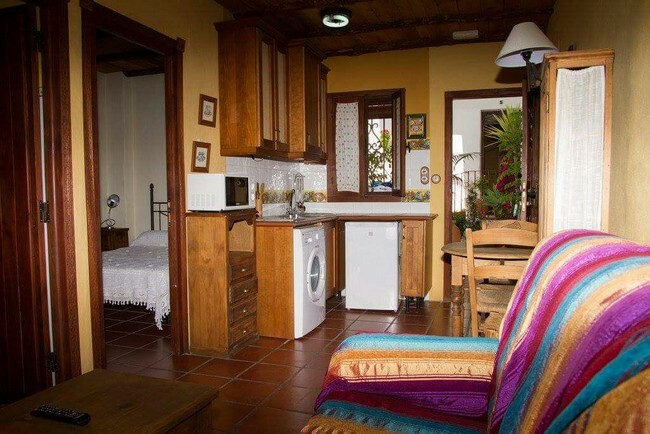 It is perfect as a business but also could be fantastic as a family home.